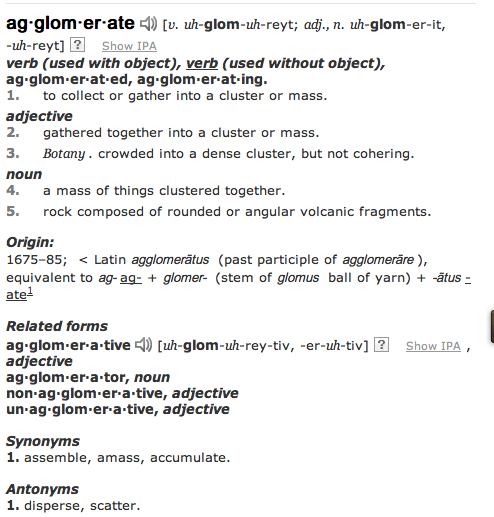 Artist in Residence @ L'Artishe: Are You An Agglomerator! I often think about what it is exactly that makes me creative. I see infinite potential in so many otherwise mundane subjects or objects come to that. I am a notorious collector of things, I am not a hoarder though. I have been a collector my whole life. I like to possess multiples of things. I am a displayer of my collections if you are familiar with my work you will know this to be true. Tomorrow I will share with you what I actually collect, might even show you some pics. 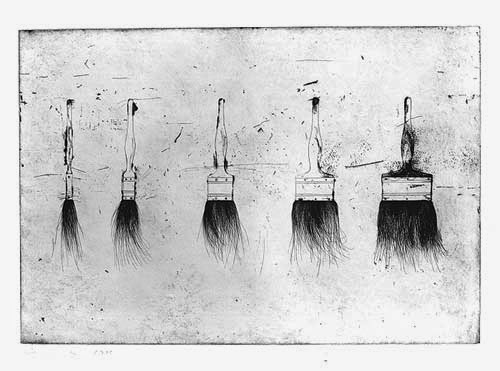 Is it something that is innate within all artists/craftspeople? I have a feeling that it is. 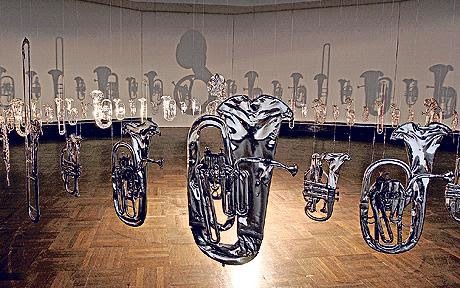 I think Cornelia Parker is a great example of how artists view the world. I would encourage you to try and watch the BBC 3 programme 'What do artists do all day?'. When you see the way that she sees the world you will truly understand something about the way an artists mind works. She sees beauty in the most obscure of places and then she photographs it. The results are beautiful, and if you didn't know better you would think that she had photographed a painting. They are difficult to find on line but they show plenty in the documentary. I use her as she is a big user of collections of objects in her work. I find the way in which she displays them fascinating. 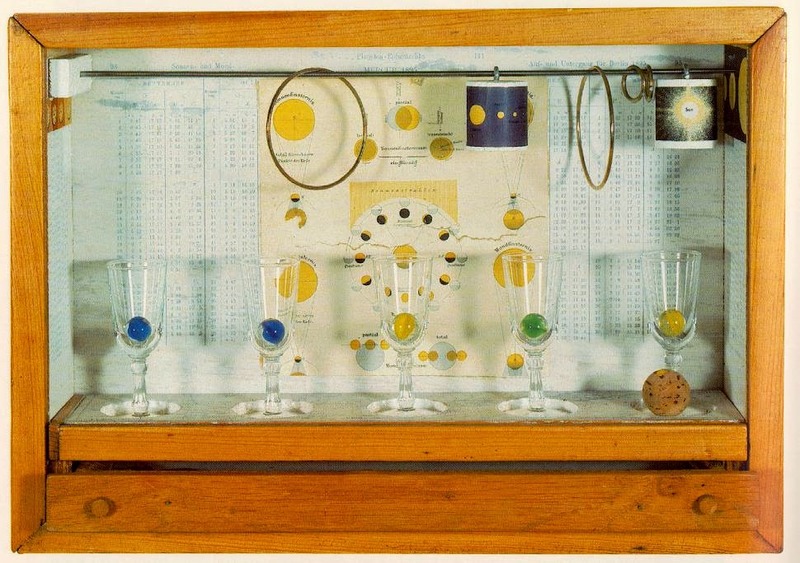 Another one of my personal favourites is Joseph Cornell who puts his collections in boxes. I have spoken to many artists and the majority of them admit to collecting things. To get back to my original point though is what is it that artists see in the objects that others don't see? What makes artists different? I have just thought of another artist whose work is quite collection driven. I think there is something about seeing multiples of mundane objects. I should mention Andy Warhol although I am not a fan. About Stephen Powell and His Work. You Are A Bunch of Collectors, I Knew It! Are You An Amateur Artist Or A Professional One?